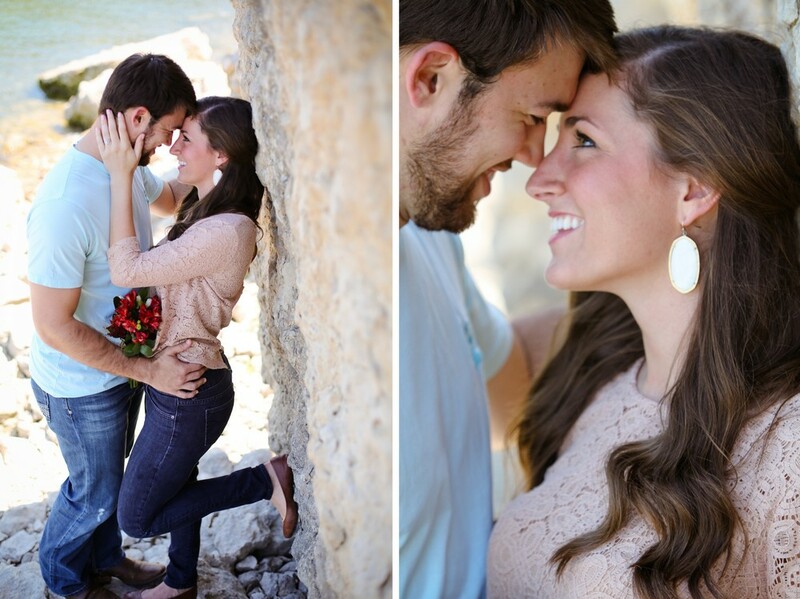 Connor and Shelby's gorgeous lakeside & downtown Denison engagement session. Preston and I are so excited to capture their wedding day in October! !